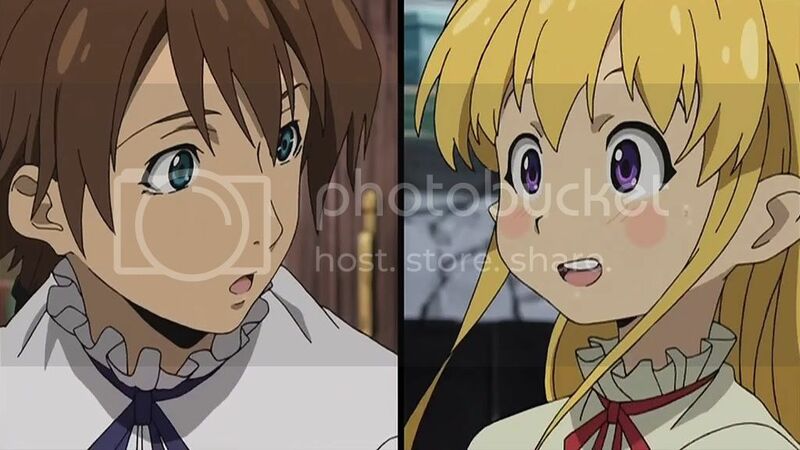 Once upon a time in the Middle Ages… the new anime by studio Manglobe starts off mostly by introducing us to it’s three main characters. Let’s see what these three kids are all about. 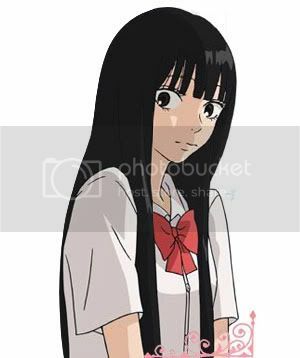 Kimi ni Todoke is my #1 show to look out for this season!